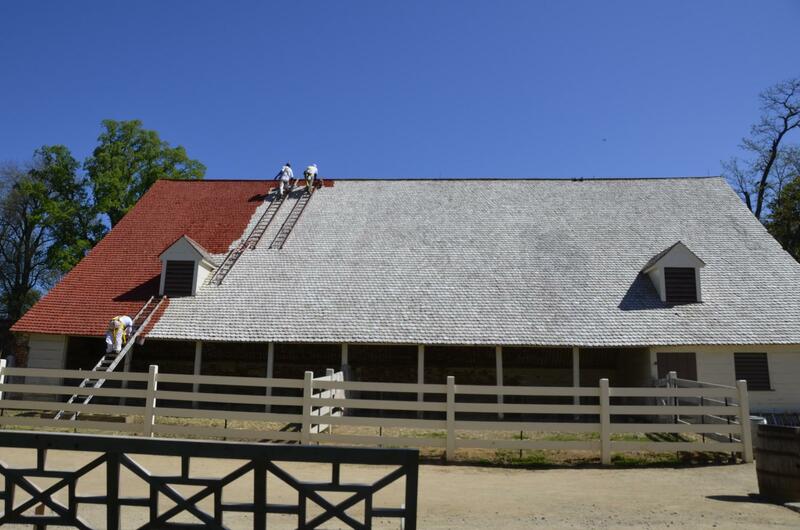 Over the past four years, money raised during the Preservation Challenge, previously the KBW challenge, has allowed Mount Vernon's preservation team to do crucial work. They maintain and repair doors, locks, windows, and shutters. Keep each structure weather tight, by maintaining the siding and keeping wooden roof shingles in good repair. While much work has been done, these projects never end and we cannot do this work without your help.